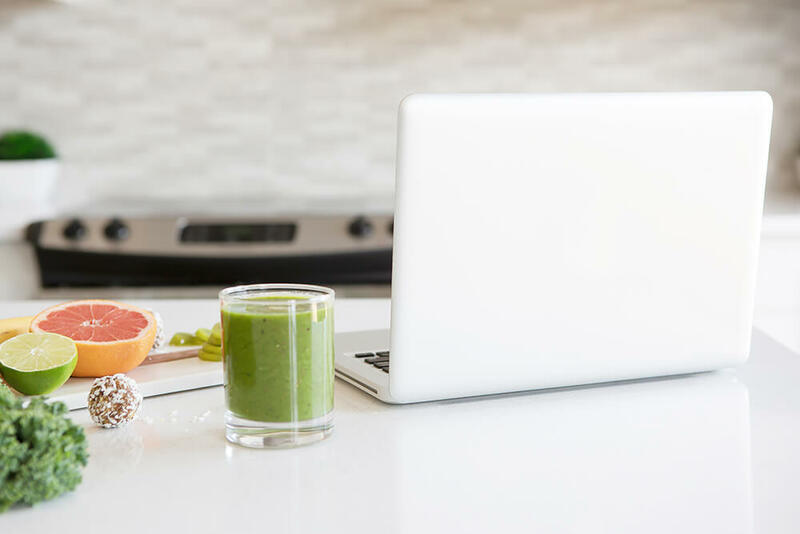 Part of your online platform is your social media presence – it’s how you connect with clients! I’m here to make sure you look great doing so. Part of your online platform is your social media presence – it's how you connect with clients! 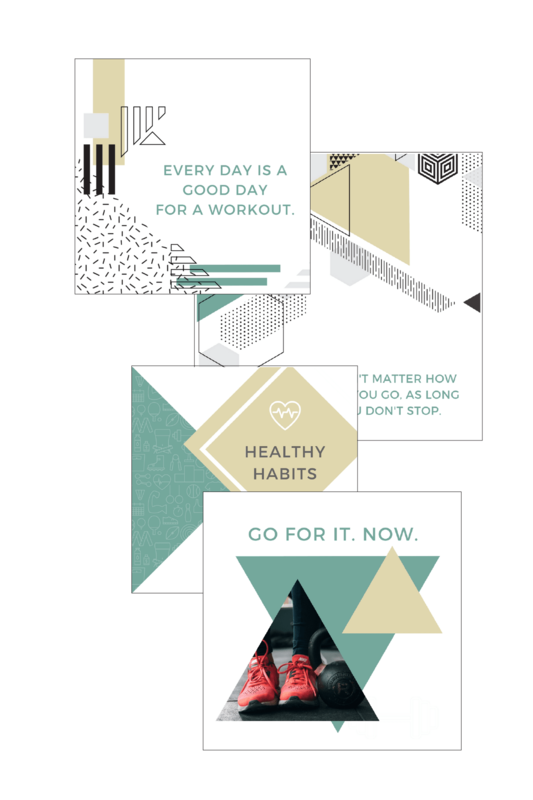 Grab the Canva Fitness Bundle! – Even change the layouts! Don’t want to customize? With this download, you also get 22 JPGs just ready to upload on social media! How do I access the templates? After you purchase, you’ll get a confirmation email with the files. You’ll get all the JPGs, plus a PDF with links to the Canva templates. Just make a copy to your Canva account and start designing! The JPG files are green and yellow images that you see above. Do you have Canva tutorials? You bet I do! Click here to watch. Have questions? Let me know and maybe I’ll make a video just for you! Can I have you customize the templates for my brand? These templates are totally customizable with just a few clicks. But, if you don’t want to waste your time customizing graphics, I am available to further customize the graphics for you for a small fee. Can I share these graphics? Share on social media? YES! Of course. Share a copy with your friends? Nope, sorry. Can you design other things for my business? Absolutely! Whether you need website help, or want more customized templates for your business, I’d love to help. Contact me here.